The keys to the first buildings at the new Coomera Rivers State School were officially handed over to Education and Training Minister Geoff Wilson today. 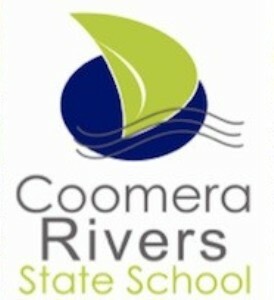 Mr Wilson said Coomera Rivers State School was on track to be ready for the 2011 school year. “Stage 1A which was handed over today includes a new administration block containing offices and staff and conference rooms. “Work on Stage 1B is progressing well and in 2011, there will be 33 classrooms across the Prep, Junior and Senior Precincts. “Coomera Rivers will be a school for the 21st Century with four modern centres – the iCentre, Discovery Centre, Music Centre and Student Services Centres. “The iCentre is the information hub of the school and will feature the school library and computer area, while the Discovery Centre provides a science laboratory and visual arts workshop. Mr Wilson said Coomera Rivers State School was one of seven new state schools being built as part of the South East Queensland Schools $1.1 billion Public Private Partnership Project. “Bay View and Peregian Springs State Schools on the Sunshine Coast were opened at the beginning of the year, Coomera Rivers will be one of three schools to open in 2011 and there will be two more to follow in 2012,” he said. “I’m pleased to say the PPP Project is also generating around 2150 jobs over the four and a half year construction period. 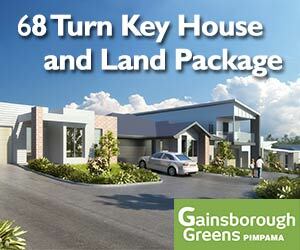 “The first school community event on the weekend will allow the school’s families to meet each other.